We're a US-based web application development company—one of the most established in the industry. 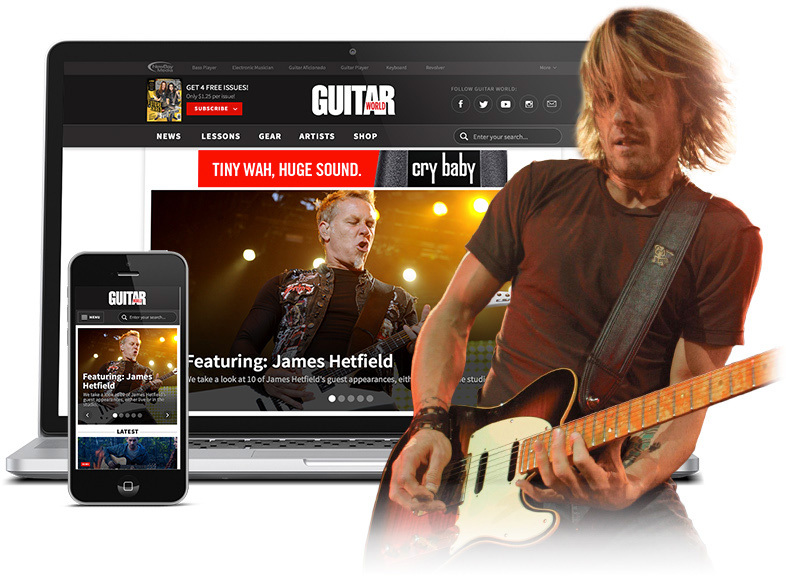 We create business-driven, user-focused web and mobile apps for companies of all sizes. The application development method we pioneered—built on the cornerstone of user experience and interactive design—is now the industry standard. There's a very good reason for that. Our approach takes all aspects of your business into consideration. We use high-fidelity, interactive prototypes to establish design and usability standards before we write a line of code. That means there are no surprises. Your app functions exactly as you need it to—and looks just the way you expected. We get it right the first time. Our web application development company has been in business since 2008, with a stable, consistent team—so you'll work with the same experts throughout the process. We're with you at every step, from concept to launch. Bring us your most complex challenges. Epicenter is a web application development company focused on changing the way our clients think about the web. We create apps that are business-driven, user-focused, and highly sophisticated. 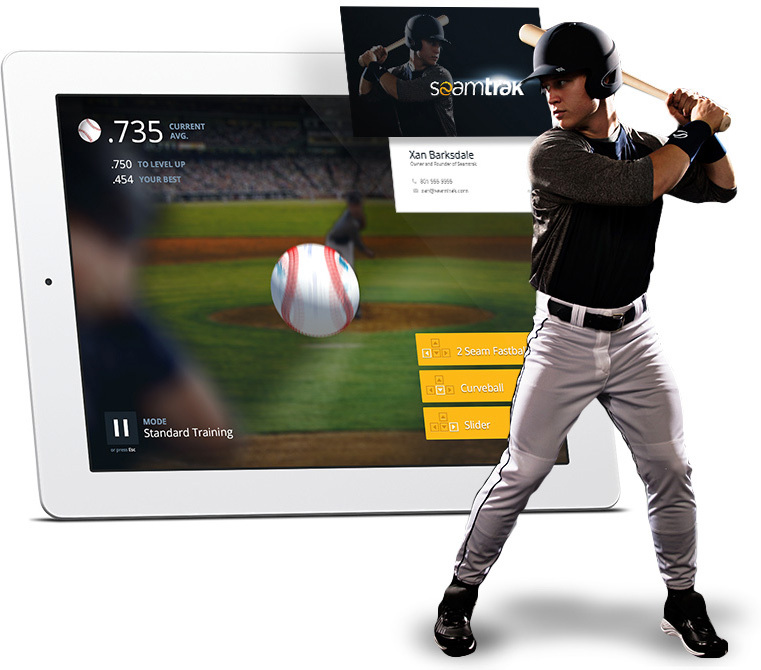 This innovative application transforms the way pro baseball pitchers assess and improve their technique. This software is the first of its kind in the industry. 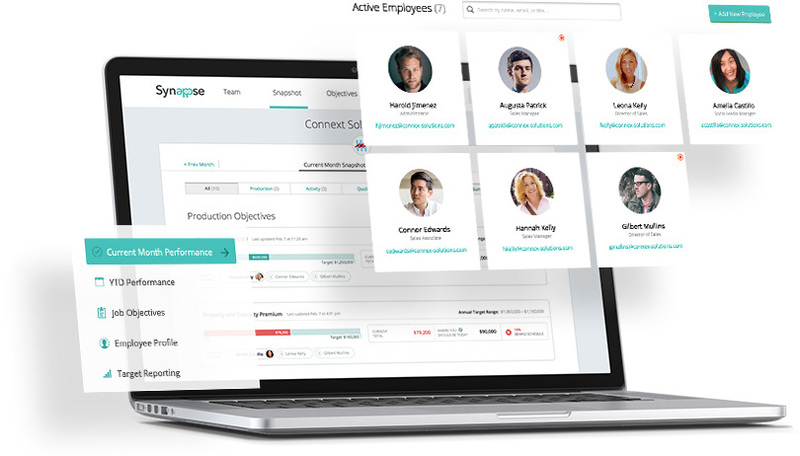 This enterprise-level app takes the guesswork out of performance management. Using an innovative objective and auditing system, users can easily track team progress and milestones. world—with millions of visitors daily. Some of the world's leading brands have brought us their ideas—and we've turned them into amazing mobile and web applications. We earned their trust, and we welcome the opportunity to earn yours. We know the challenges you face in creating a viable product and taking it to market. We've done it ourselves.